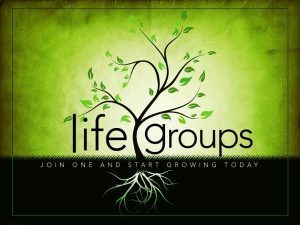 Life Groups are small, home-based fellowships that encourage relationships, hospitality, Bible study, and prayer. They meet in homes and at the church throughout the week. They are designed to fit your schedule and give you every opportunity to grow in your faith and to form relationships with others in the church. To sign up, contact us to let us know which group you are interested in and we’ll put you in touch with the group’s leader.